One of the fun aspects of getting ready to go to Disney is counting down the days until you leave. My family uses a countdown to not only track the number of days left to our trip but also to highlight one thing each day we will be experiencing while we are there. To do this we use the famous Disney Monorail as our guide. 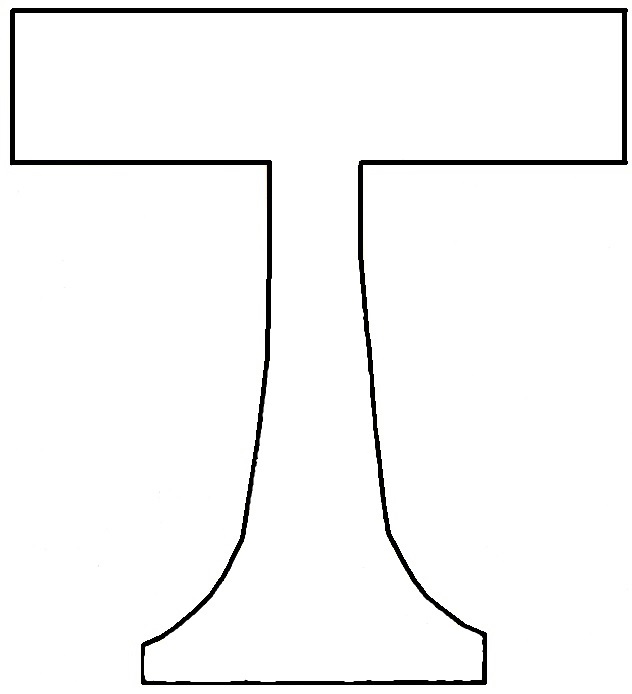 Create the monorail track using one rectangle and one t-shaped support. To use the template below right click on the image and save to your computer. Print as many as you need to create the distance of track you need. 2. Cut out the Monorail tracks you have printed. 3. 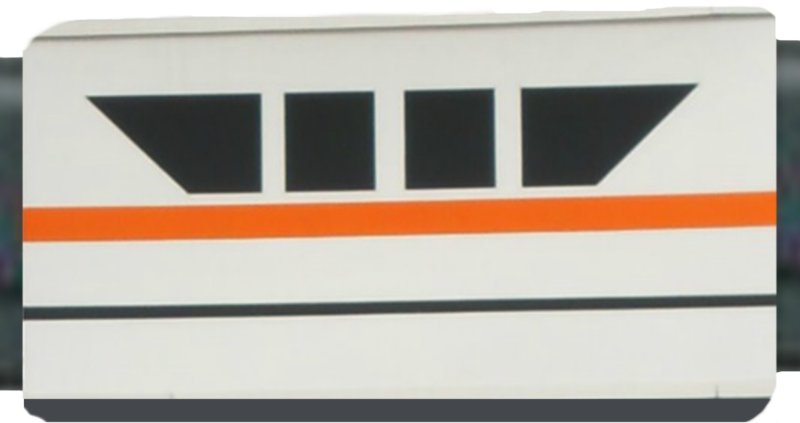 Print out your favorite picture of a monorail. 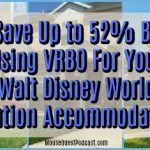 This can be an image you find on the internet, one you have taken yourself or this image from the on-property Monorail sign. To use this graphic, right click and select Print Picture. 4. Cut out the monorail images. 5. Create a list of experiences you will have during your Disney vacation. This can be attractions, dining, shows, character meetings and so much more. NOTE: DO NOT MOVE THE MICKEY HEAD GRAPHICS IN ANY WAY. They are already lined up so when they are duplexed they will print perfectly. 7. Begin adding the experiences to the appropriate Mickey graphics. 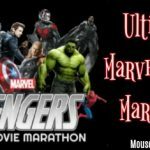 NOTE: ONLY ADD THE EXPERIENCES TO THE MICKEY GRAPHICS WHICH DO NOT HAVE NUMBERS. 8. If possible, print these on a duplexing printer. 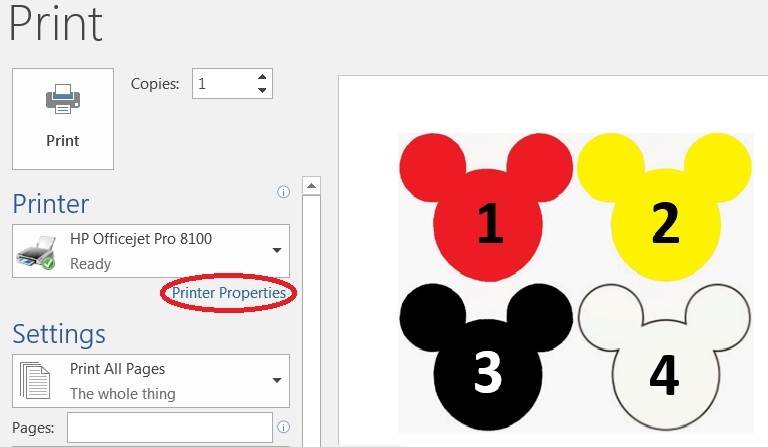 c. Select Printer Properties – sometimes it’s just called Properties. d. Select “Flip on Long Side” from the Print on Both Sides dropdown. NOTE: The duplexing option will only come up if your printer has that capability. 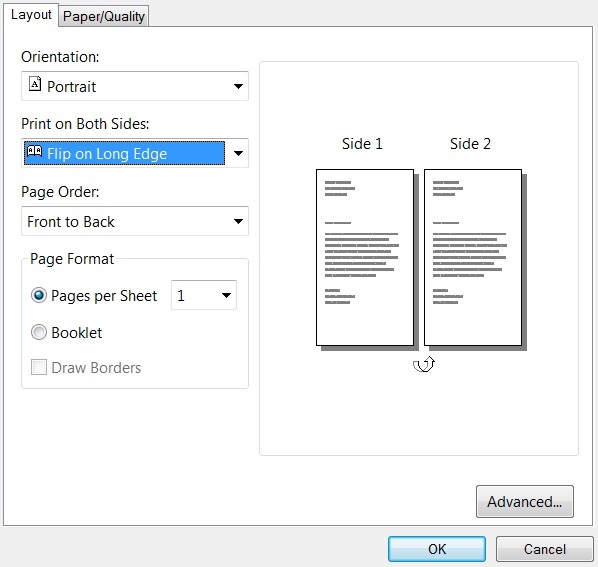 If not, you can also do double-sided copies on a copy machine. 9. Cut out the Mickey Heads. 10. Hang your track cutouts. 11. 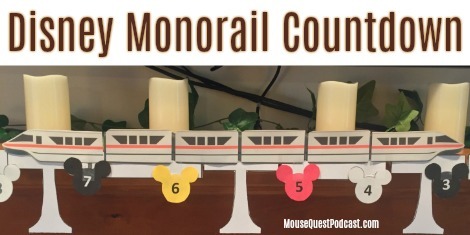 Place your Monorail cutouts. 12. 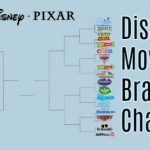 Hang your Mickey cutouts in the descending order (ie. the higher numbers on the left descending to the lowest number on the right). 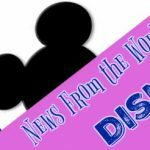 If you are traveling with littles who have either never been to Disney before or those who have attained the height to experience one of the ‘big kid’ attractions, this is a good time to talk about that attraction and possibly even show then one of the many ride “Disney POV” videos on YouTube. 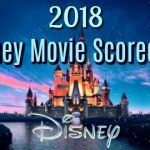 You can also plan your days to match the “experience-of-the-day” with the Disney movie which complements that experience. For example, if the “experience-of-the-day” is Seven Dwarfs Mine Train, you could plan a movie night to watch Snow White & the Seven Dwarfs. So what’s your favorite way to countdown to your next Disney vacation and ramp up the excitement? 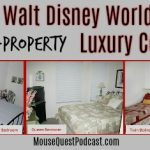 Let us know by tweeting us at @MQPodcast using the hashtag #DisneyCountdown. This is a creative idea that the family can do together as the anticipation builds for a trip to Walt Disney World. 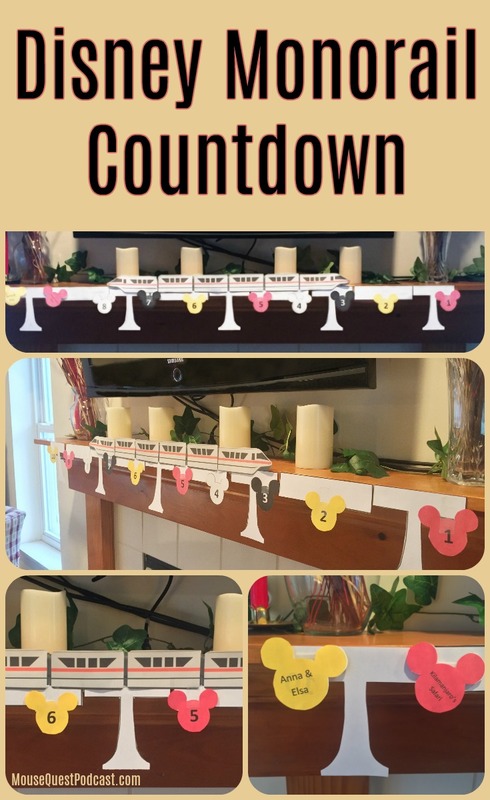 A mantle, a window sill, above a closet doorway — there are so many places to display and enjoy this countdown monorail! I did this a few years ago and added magnents so my chid could move it along! What a great idea to do on the fridge! I’ll have to try that next time.